The Care Room is a performance by Michelle Young Lee. 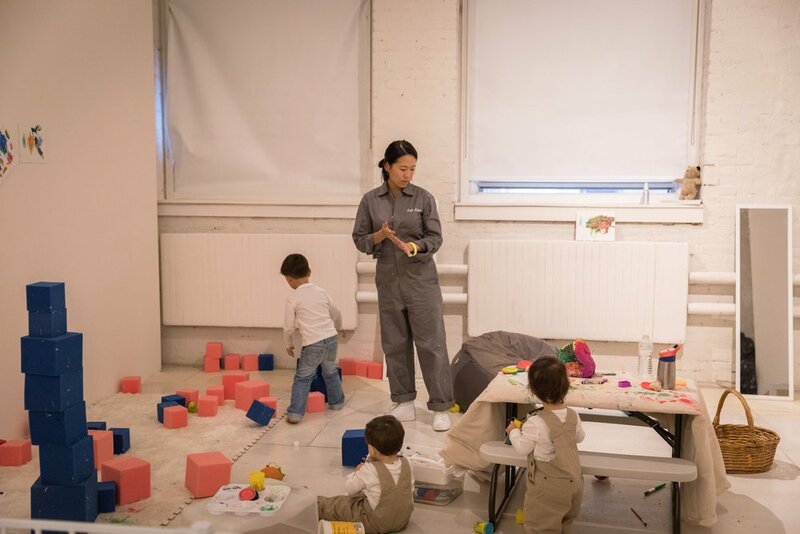 The Care Room is a container for a system of labor exchange that strives to highlight the nature of unpaid feminized labor, it’s untold place in art history, and the social and racial divisions that allow some parents the resources to “Lean-Into” their practice, while others perform the emotional and soft labor of childcare. In exchange for care, participating artists are asked to utilize their childfree time to create art.